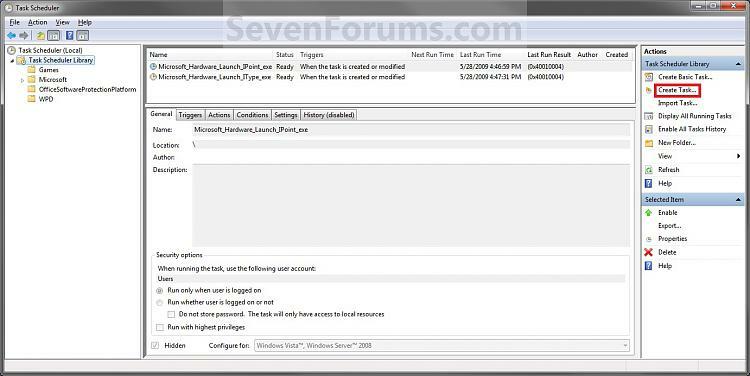 Windows Help and How-To: What is User Account Control? This will still leave Protected Mode: ON in Internet Explorer to. To Have UAC Progam Exceptions to not have UAC ask for your permission on certain programs in Vista only, then you can use the Norton UAC Tool for this. This program will not work in Window 7. This can only be done while logged on to an administrator account. NOTE: When you elevate the administrator accounts privilege level, the Security Center in Vista will give you an alert warning notification in the notification area of the taskbar until you undo this. To turn this alert off, see: How to Disable or Enable the Security Center Alert Warning Notification in Vista. NOTE: This will act just like it does in a Standard account by UAC asking you for the administrator's password before continuing. NOTE: This is the default setting for UAC asking the administrator to click on Continue (Vista) or Yes (Windows 7) to give permission. 7. Log off and log on, or restart the computer to apply the changes. 1. Open the Local Security Policy editor. 3. Click on Security Options. 4. In the right pane, double click on User Account Control: Behavior of the elevation prompt for administrators in Admin Approval Mode. 8. Click on OK to apply. 9. Close the Local Security Policy window. Your Done. 3. 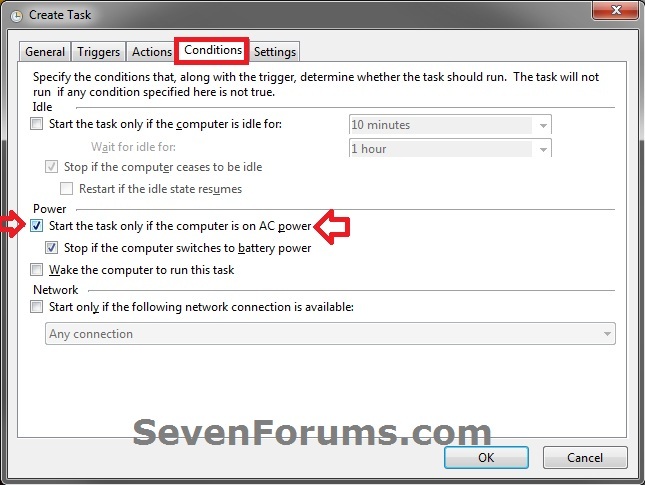 If prompted by UAC, then click on the Continue (Vista) or Yes (Windows 7). 5. In the right pane, right click on ConsentPromptBehaviorAdmin and click on Modify. A) Type 2 and click on OK.
10. Log off and log on, or restart the computer to apply the changes. 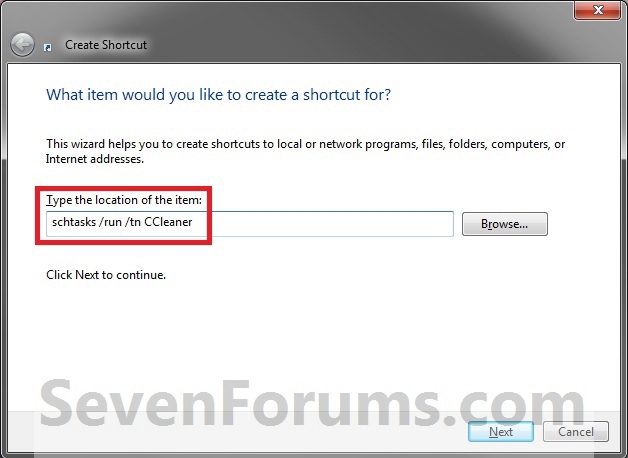 This will show you how to create a elevated "Run as administrator" shortcut of any installed program in Windows using Task Scheduler so that it will not give you a UAC prompt for permission when you start it while still having UAC turned on. 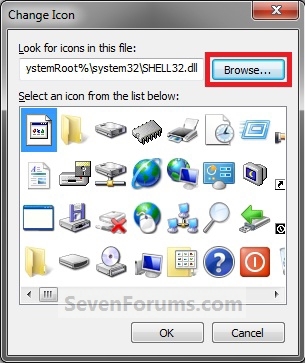 You can run at startup as a task, Pin to Start Menu, Pin to Taskbar, assign a keyboard shortcut to the shortcut created below, or move to where you like for easy use. Here's How:1. 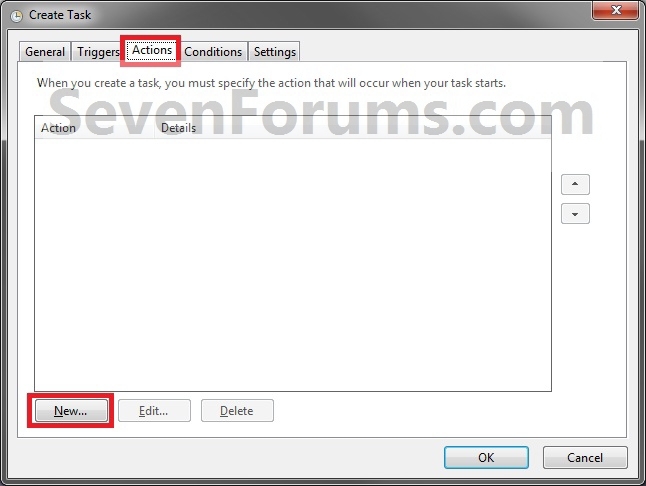 Open the Start Menu, then type taskschd.msc in the search line and press enter. NOTE: This will be the name of the task. 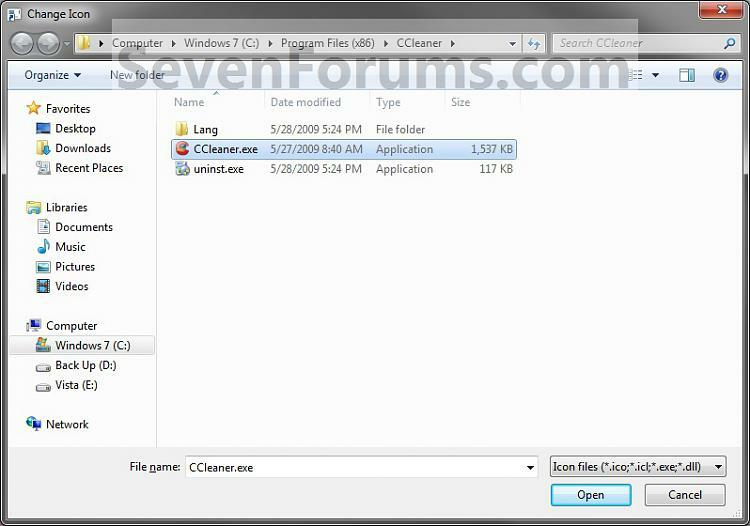 As an example, I will use CCleaner for that program. Make note of this name, you will need it later in step 12 below. 13. Right click on a empty area of the desktop, then click on New and Shortcut. 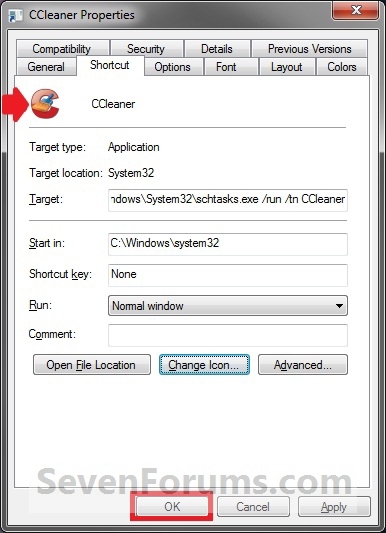 Subsitute task-name with the name that you used in step 3 and see in step 12 (ex: CCleaner). NOTE: Note the space after schtasks, run, and tn in the commands below. 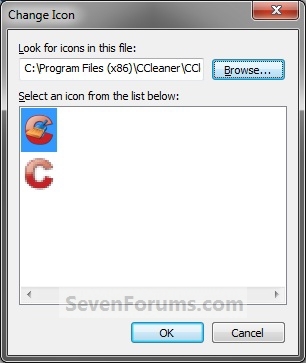 schtasks /run /tn "CCleaner Program"
16. 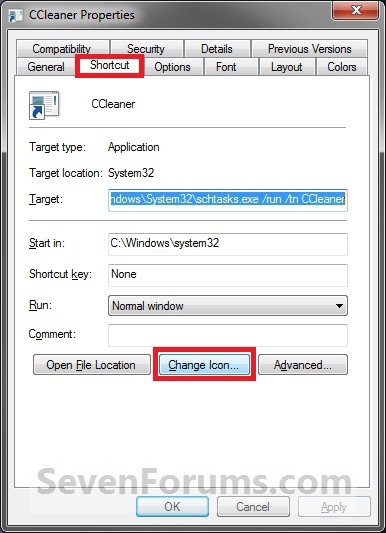 Right click on the new shortcut (ex: CCleaner) on the desktop, then click on Properties. 23. You can now run at startup as a task, Pin to Start Menu, Pin to Taskbar, assign a keyboard shortcut to the shortcut, or move to where you like for easy use. 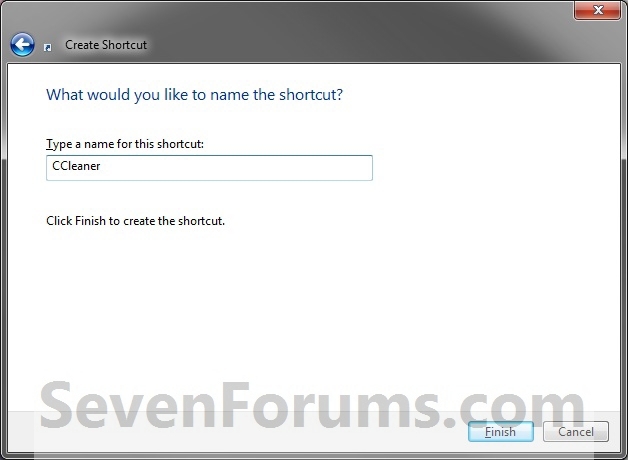 If you would like to stop the quick flashing CMD pop-up when using the shortcut, then you can do this below to do so. Right click on the shortcut and click on Properties. Select Minimized in the drop down menu to the left of Run, and click OK.
24. When you run this new elevated shortcut, you will now no longer have to click on YES to approve the UAC prompt to allow the program run as administrator.